We specialize in your area of expertise—communication. We have all the platforms necessary to get your message heard. Our ability to turn your piece quickly with consistent results is what’s valued most by our partners. There is a true science behind multi-channel marketing and we understand that science best. Our software enables you to build targeted campaigns through a variety of online and offline channels so you connect at the right place and the right time. We collect all of your data into a deployment engine that sends out highly personalized messages through specific channels, in an automated fashion. 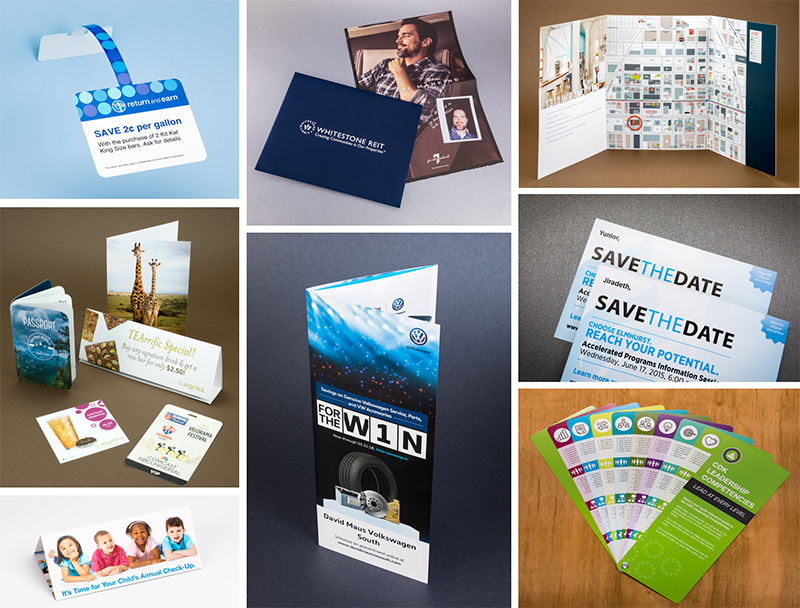 Connectivity combined with powerful print results equates to maximized engagement between you and your target audiences. We understand the challenges that marketers face when distributing a campaign to hundreds or thousands of prospects—each with different contact information, interests, and preferences. That is why we developed a proprietary marketing tool to make campaign management simple. We build a client-branded virtual storefront that houses all of your brand assets and templates that can be customized for a quick turnaround. You control the design, the content, and the brand—we manage the print and distribution while offering top of the line IT support.